The U.K.’s leading compactor and waste baler supplier we aim to remain the most competitive in the field, with a back up service that is second to none. We have just opened our new purpose built, fully equipped manufacturing plant in Barnsley where our compactors and waste balers are produced. 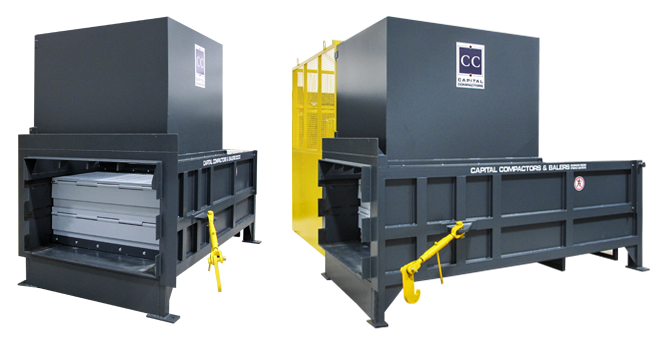 At Capital Compactors & Balers we pride ourselves on manufacturing and supplying a full range of new and refurbished, static and portable waste compactors and waste balers to the highest quality. We can custom build our compactors and balers to meet the varying and specific needs of the waste producer, including the addition of bin lifters, conveyor feeding, air extraction and chute through the wall systems. Organisations that have already introduced an effective waste management system have proved that it is a sound business strategy. 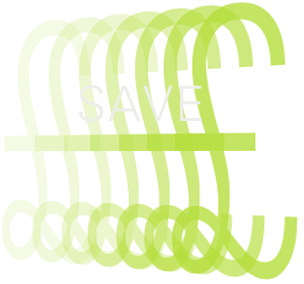 Average return periods for such programes can be realised within months, rather than years. At Capital Compactors & Balers we have an extensive range of semi and fully automatic waste balers, which have enabled our customers to make significant financial savings whilst minimizing the impact on the environment in accordance with ever increasing eco-friendly legislation. We pride ourselves on manufacturing a full range of static waste compactors and portable waste compactors, custom built to meet specific our customers. Our compactors enable customers to make significant financial savings, decreasing the number of empties, reducing waste transport costs, reducing the volume of landfill waste, so saving on spiraling landfill tax charges. We manufacture and supply a full range of balers. Our waste and recycling balers are ideal for those seeking to minimise the space taken up by waste and recycling material, making it more manageable. It is important to have your machine serviced on a regular basis. At Capital Compactors we employ our own team of highly skilled service engineers, providing a first class service for our customers with a response time typically the same day as called.